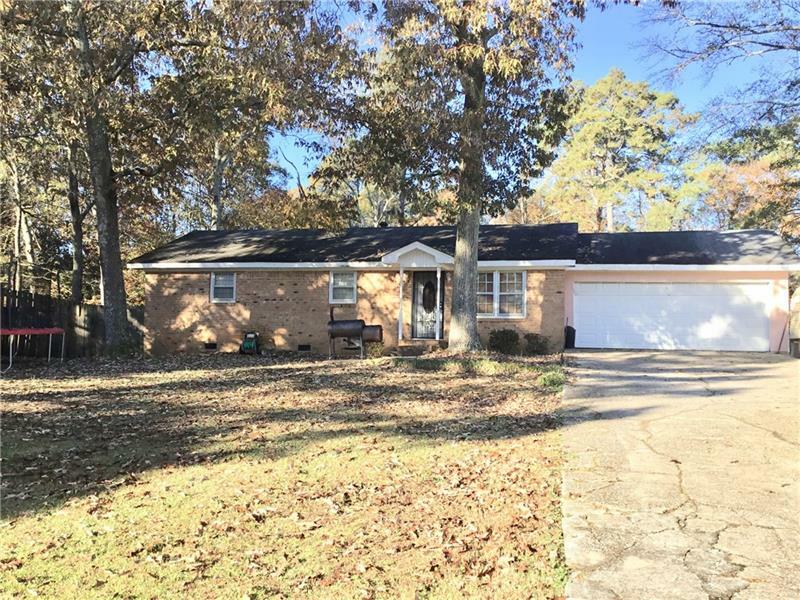 Amazing value 4 sided brick stepless ranch on private level lot not in subdivision. Features include updated kitchen with white cabinetry, eat in kitchen area, large living room, updated bath, master suite with attached bath, generous sized secondary bedrooms. Huge detached workshop with electricity perfect for any hobbyist, craftsman, or mechanic in private fenced yard back with deck. Attached garage and detached carport. A representative from Metro Brokers has received your request to visit 3082 Old Villa Rica Road on at .